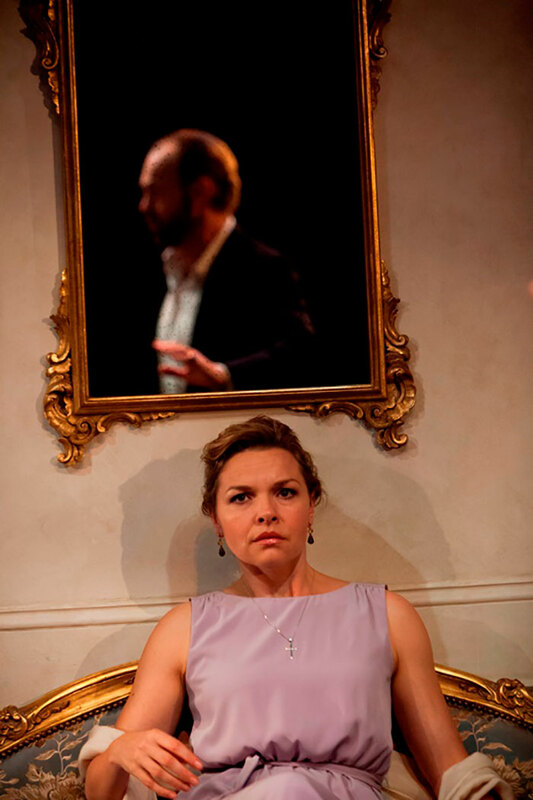 Justine Clarke has been seen on STC’s stages since 1996, when she made her debut with us in the darkly hilarious play Stiffs. Of course, alongside her numerous theatre roles, Justine has also enjoyed an extensive screen career, with recent roles in House Husbands, Tangle and Love My Way, as well as 11 years as a presenter on Play School. In 2017, she returns to STC for Muriel's Wedding the Musical, playing Muriel's mum, Betty Heslop. Justine’s debut with STC came as Stella in Karin Mainwaring’s farce Stiffs. 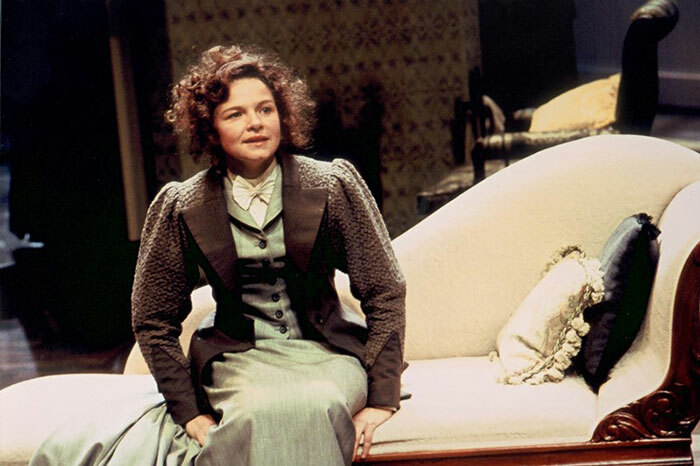 The following year she played Hester Fletcher in Peter Whelan’s The Herbal Bed. In an adaptation by Andrew Upton, Justine played Cyrano's muse Roxane in Cyrano de Bergerac. 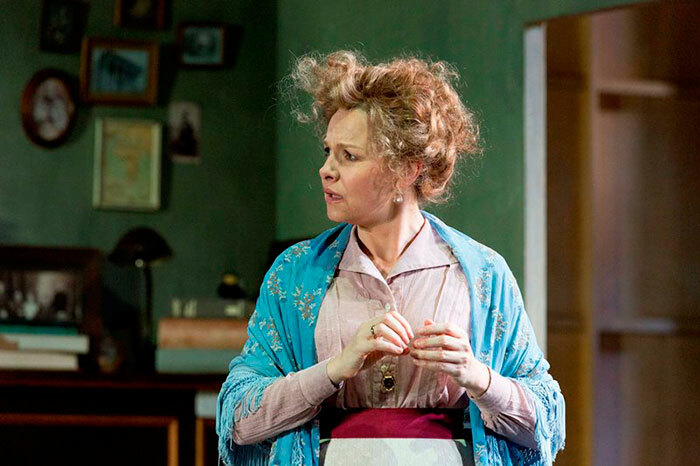 Justine appeared in the world premiere of Nick Enright’s A Man with Five Children in 2002 as Annie. 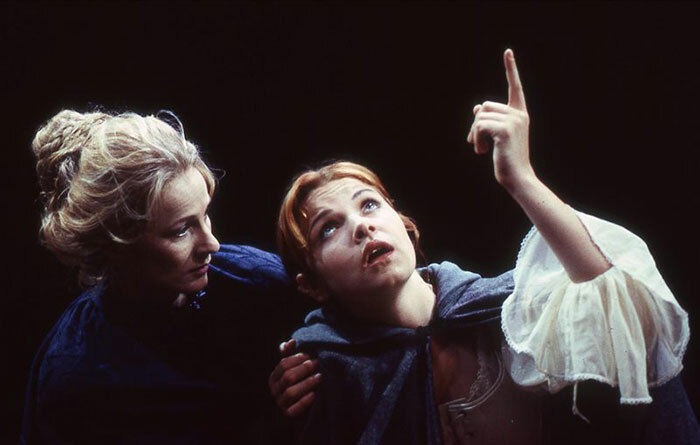 In 2004, Justine appeared alongside Cate Blanchett and Hugo Weaving in Andrew Upton’s adaptation of Hedda Gabler. Two years later, Justine travelled with this production on its tour to New York. 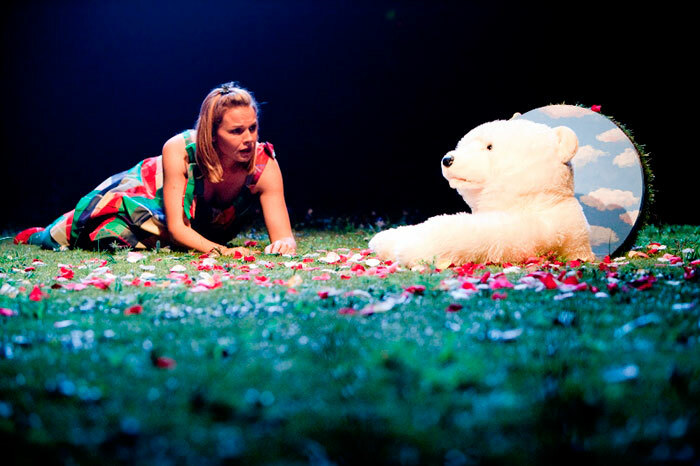 In this double bill, Justine played Pauline in Harold Pinter’s A Kind of Alaska, directed by Cate Blanchett. 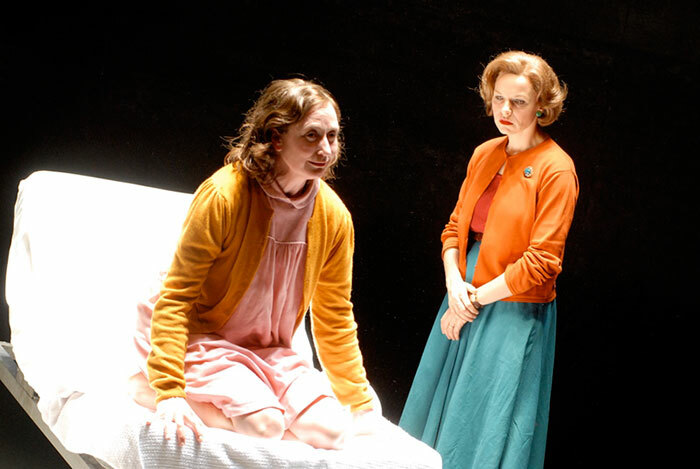 In David Mamet’s Reunion, directed by Andrew Upton, she played Caroline. Diving into the world of a young woman who suffers from a dissociative identity disorder, Justine starred as Lisa in The Wonderful World of Dissocia. Appearing once again alongside Hugo Weaving, Justine played La Presidente de Tourvel in Les Liaisons Dangereuses. Justine’s most recent role with STC was as Yelena in Maxim Gorky’s Children of the Sun, adapted by Andrew Upton and directed by Kip Williams.